Last week we have already written about multiplayer mode in Tomb Raider, but today we'd like to tell you about several exciting details from it. There will 4 on 4 competition, where Survivors and Scavengers will meet each other on the battlefield. 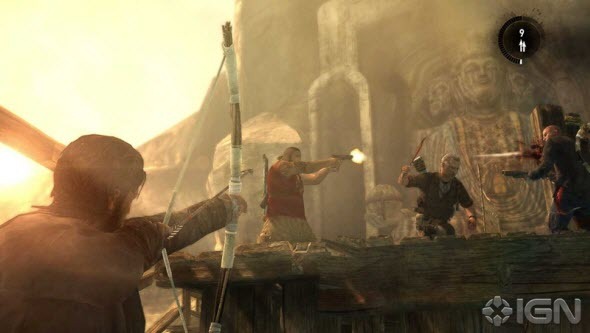 Tomb Raider multiplayer offers you 5 different maps and two modes with various rules and surprises. 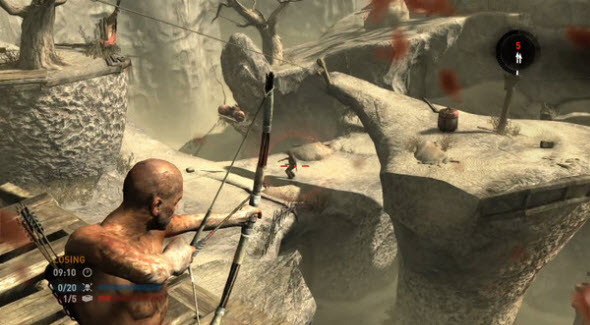 Tomb Raider multiplayer mode is set in the Tomb Raider universe, and the nature is very important here. You will cooperate not only with the teammates, but also with the surrounding. For example, there are a lot of rocks and walls you can climb up, and lot of zip lines for comfortable and fast movement. 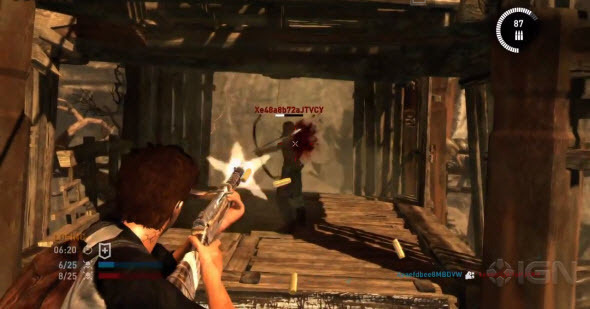 To kill the enemies, you will be using pistols, rifles and bows. But the most interesting part of Tomb Raider multiplayer mode is traps. To outwit the persecutor, you can set a rope trap, and if your enemy doesn't see it, he will get into and you will be able to kill almost unprotected opponent. And also you can call the sandstorm, that makes vision awful, so you will have a preference on the battlefield. But your teammates can help you to survive and unlock from the trap. The developers are giving only one important advice to the Tomb Raider multiplayer mode's gamers: help each other, and your team will win.